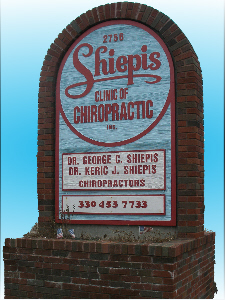 We the owners and management of Shiepis Clinic Of Chiropractic, will offer a full range of health services in an environment of Christian truths and principles. These principles will shape our values and attitudes in our relationships with our patients, employees and each other. In all that we do, there will be no substitute for courtesy, decency, and mutual understanding. 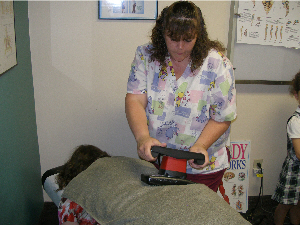 We provide individualized therapy recommendations designed to speed you to recovery and comfort. 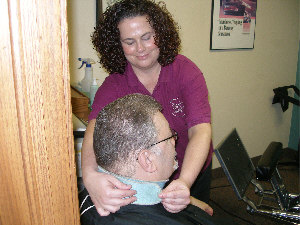 Our dedicated staff is friendly and direct when helping our clients. We treat you as if you were one of our family members. You will leave feeling relief, invigorated and excited for the continued care you receive from us. Please visit out Frequently Asked Questions page for more information. Want more information about health in general? You can view our Health & Research Articles here.